Bear Necessities offers only the finest in nutritional products. 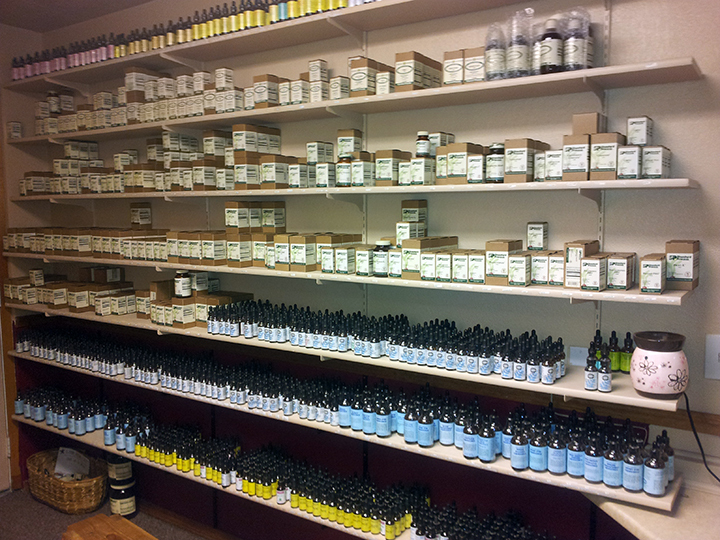 We sell a comprehensive line-up of herbal remedies, as well as vitamins, minerals, homeopathics, whole food supplements, and essential oils. We stock top-of-the line products, and are very proud of the quality and selection. We can design customized kits and protocols with various supplements, such as: homeopathic first aid kits, anti-smoking kits, and protocols designed to promote more productive exercise regimens and healthy weight loss kits.